You took the time to carefully pack up your fragile items before your move. You might have used bubble wrap, padding, or other such packing materials to cushion your items. You may even have opted to get assistance from your moving and storage company to ensure they were packed correctly. Now that you have arrived at your new home and everything has been unloaded from the moving truck, you will want to get unpacked and settled as quickly as possible. You should have taken the time to label all of your boxes or used special tape to identify the ones with fragile items. You should already have had your movers unload boxes and other items into the room where you wanted them. If not, then you will want to do this first before unpacking anything, including your fragile items. Once you have all the boxes in the right rooms, set any boxes with fragile items off to one side. 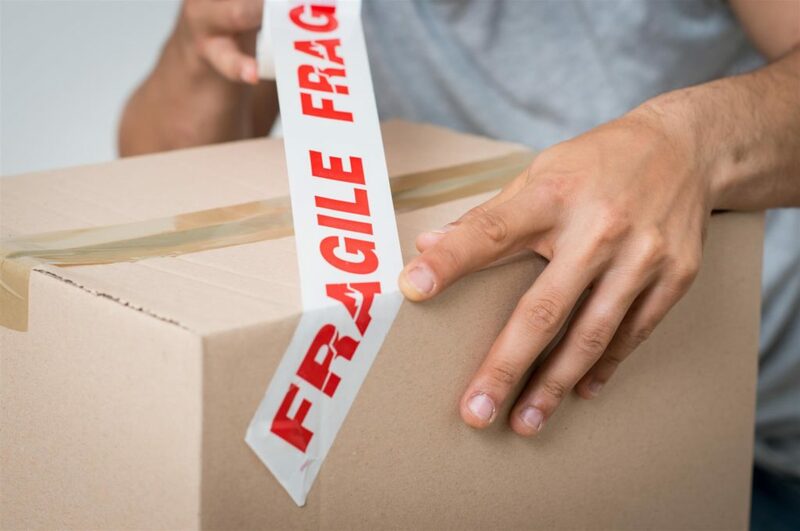 Quite often, you will need to unpack your other things first and get furniture in its proper place to have somewhere to place these fragile items. For instance, you might have a collection of Fabergé eggs that are kept in a display case. Your first task would be to put the display case in the location where you want it, then unpack your collection. Place the Box on a Thick Furniture Pad or Blanket: If you have hardwood or laminate flooring, you want to have some sort of padding around the box in case you accidentally drop something while you are unpacking it. 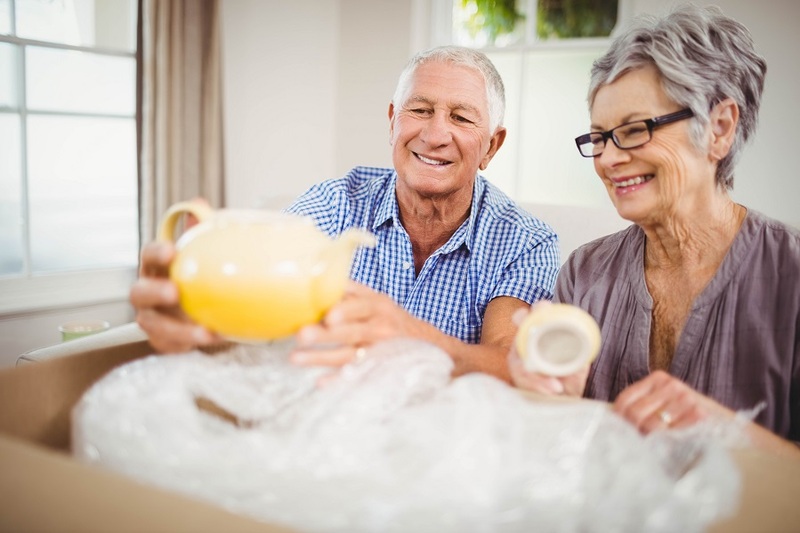 Carefully Open the Box: Keep in mind, items could have shifted during the move, so they may be in slightly different positions from when you originally packed them. You can use scissors to help open the box, just use extra care when cutting down the center seam. Remove Packing Materials Slowly: If you used foam peanuts, air pads, or other such things on the top layer before sealing the box, remove them slowly. Take Items Out One at a Time: Remove items from the box individually. Unwrap bubble wrap or other materials you wrapped them in. Inspect Items for Damages: Check carefully for any damages that might have occurred during the move. Hopefully, you packed them well, so this should not be an issue. If you discover any damages covered by moving insurance, take a picture of it. Place the Item Where It Belongs: Set the item on a shelf, display case, or another location where it goes. Repeat the above steps until the box is fully unpacked. Then move on to the next box. Make sure to break down moving boxes and put any packing materials in a trash bag, as you go along, so you can recycle them later. For more tips on packing or unpacking fragile items, moving boxes and packing materials, or assistance with packing and unpacking and moving, please feel free to contact the proud Chicago movers of the Chicago Cubs, Midway Moving & Storage, at (773) 588-7000 today!